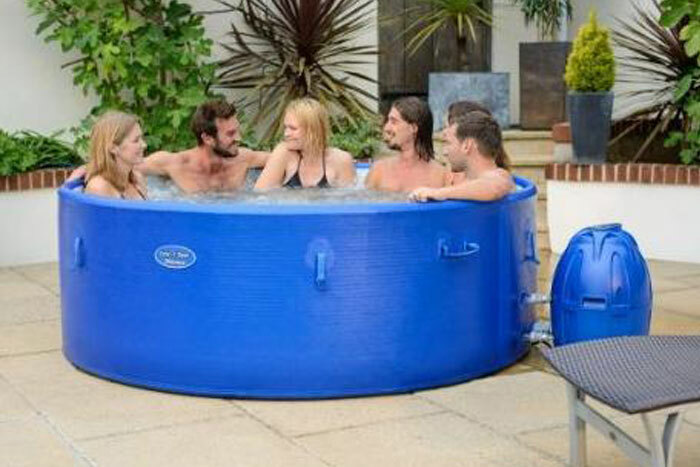 Which Inflatable Hot Tub? 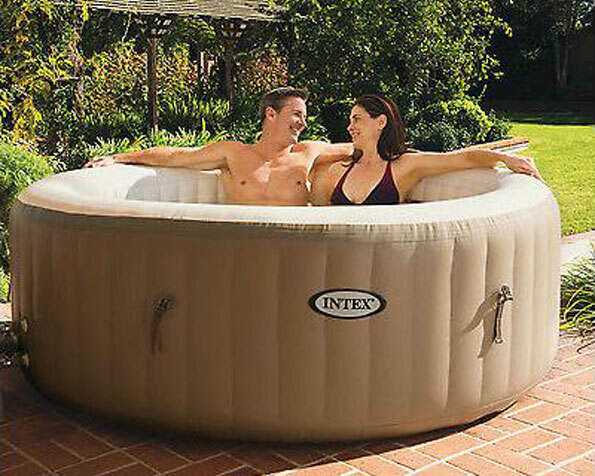 We review all the best Inflatable hot tubs on the market to find the best spa for you and your family this summer from top brands such as Lay-Z-Spa, Intex and Grand Rapids. 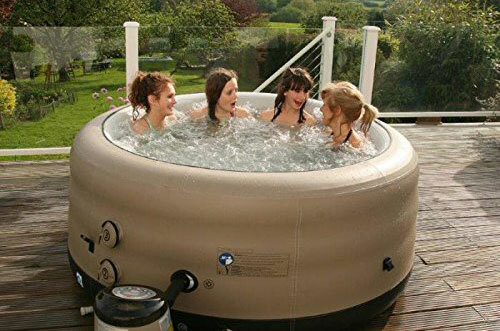 If it is a hot tub for your kids, the whole family or just two, there is an inflatable hot tub that will suit your needs. Nothing beats relaxing in your Lazy Spa after a longs days work.